© Barbara Allsopp. All rights reserved. 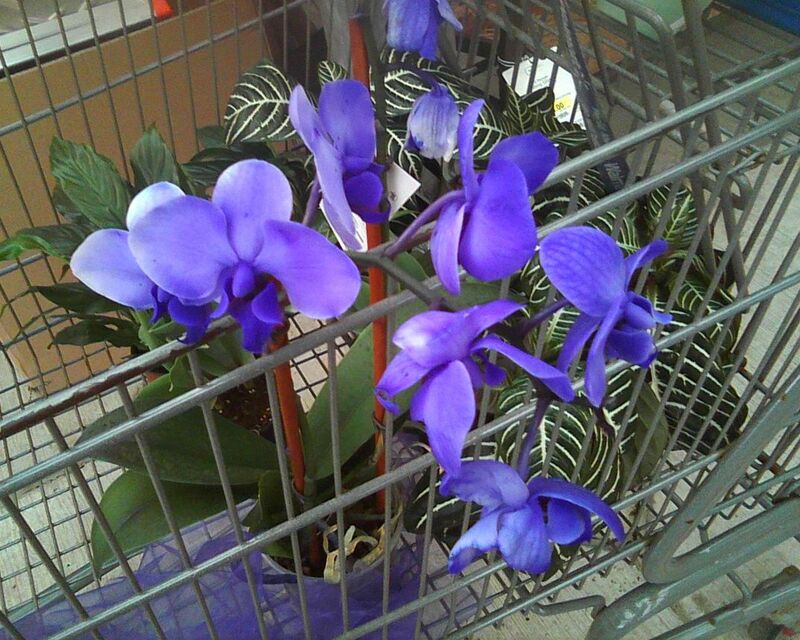 I was watching Walmart stocking these pretty Orchids.